First half of the year is already over and even though we saw some good Bollywood films in the first 6 months, the second half promises to be even bigger and better. The Khan superstars are ready with their releases in the second half of 2012, in fact Salman Khan will have 2 releases during this time, Ek Tha Tiger and Dabanng 2. 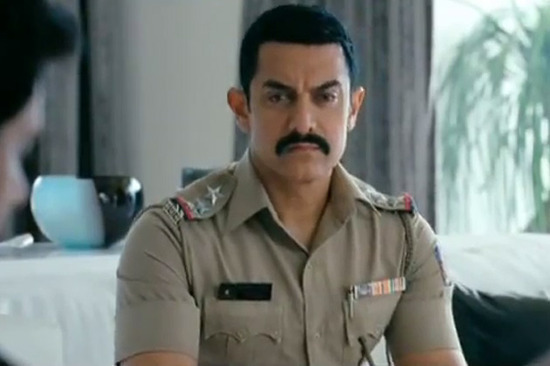 Aamir Khan will be back with Talaash while Shahrukh Khan returns to romance with Yash Chopra’s next! Akshay Kumar will have 2 releases in the form of Joker and Khiladi 786. As far as the actresses are concerned, Kareena’s much awaited Heroine will release in September and so will Preity Zinta’s Ishkq In Paris. Katrina has Ek Tha Tiger coming up while Priyanka’s hopes now rely on Barfi. Plenty of films, plenty of talent, it’s indeed difficult to choose the most awaited release from July to December! 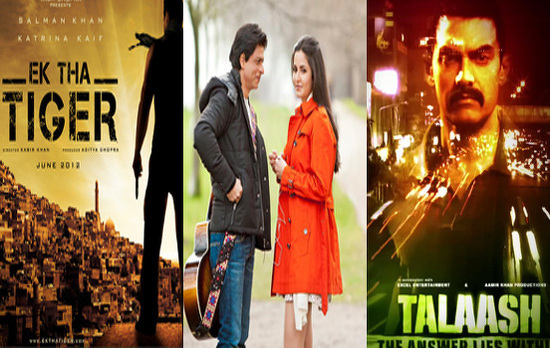 We have listed all the biggies in the poll, so go ahead and vote for the film that you are dying to watch! You can choose any 2. Happy voting! Which film are you looking forward to in 2nd half of 2012? 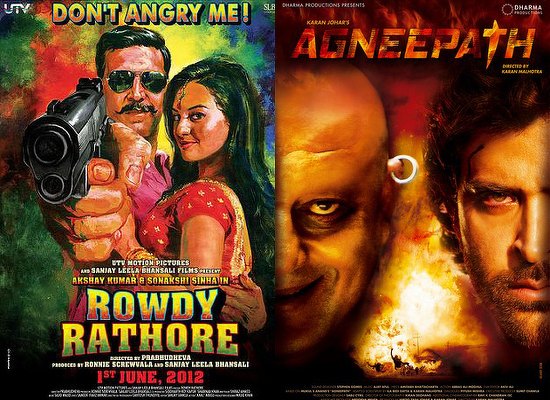 Bollywood Movies 2012 – Half yearly round up! 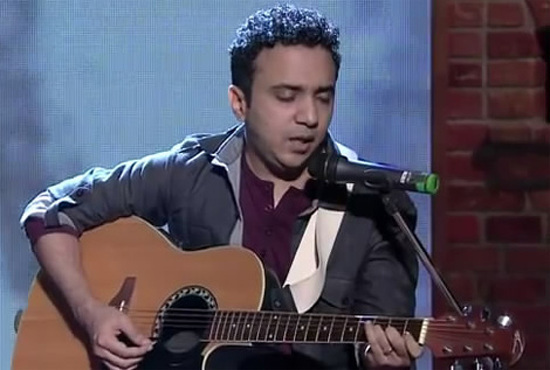 Satyamev Jayate All Songs: Vote for your favourite! Aiyyaa Reviews – Rani Mukherjee shines in an average film!